Spend and adventurous summer working as a Park Ranger in a stunning National Park. Visit areas of outstanding natural beauty such as lakelands, woodland trails, mountain vistas, outdoor activities, rock climbing, horse riding, mountain biking and many more. 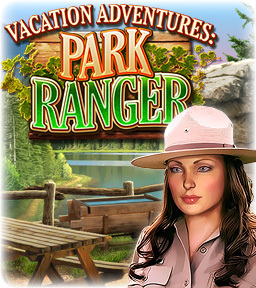 Enjoy a beautiful collection of Hidden Object Scenes and puzzles set in the great outdoors. Tidy up the Park and do your bit for the environment by collecting all the bonus trash items to Recycle. Earn extra bonuses for finding all the Lost & Found items scattered around the Park. Interactive map for scene replay.